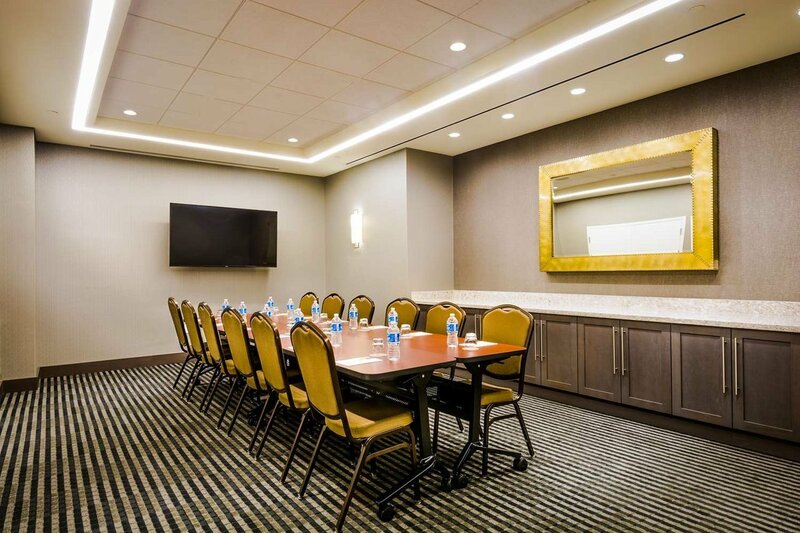 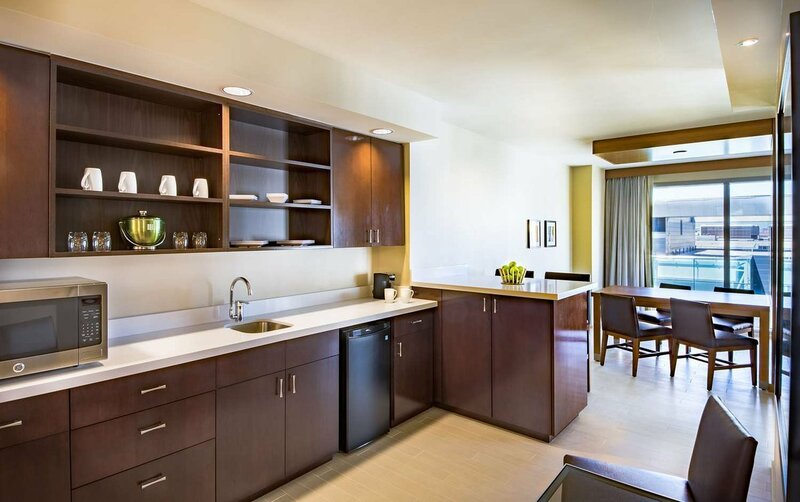 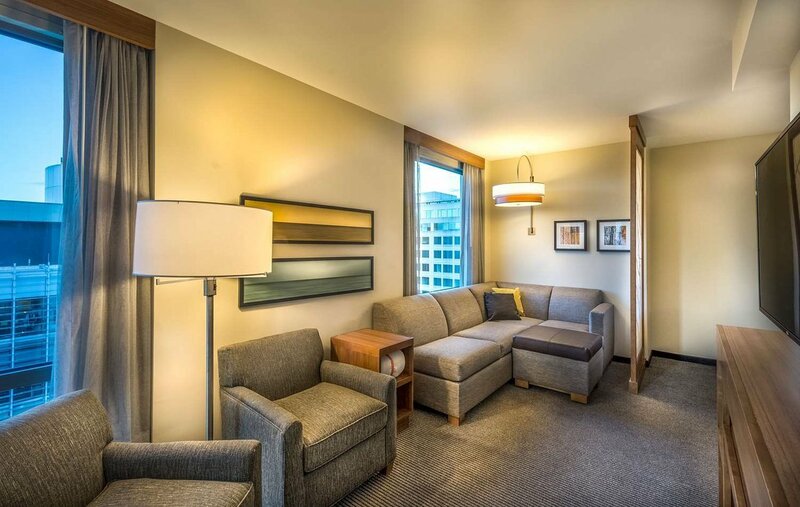 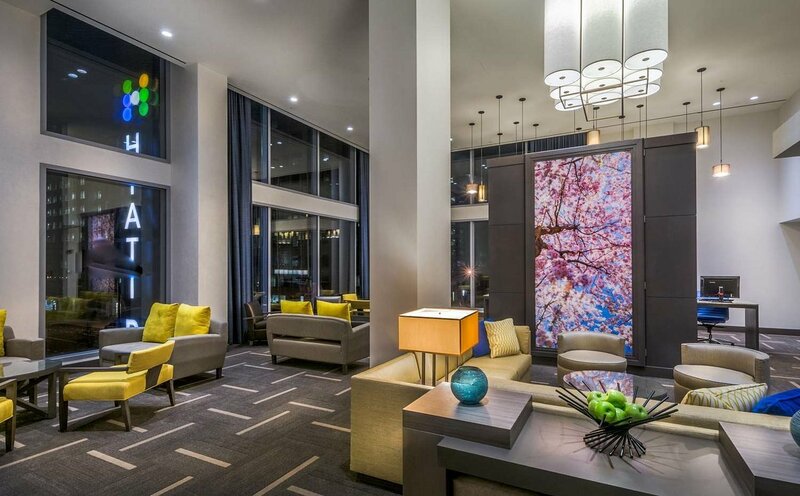 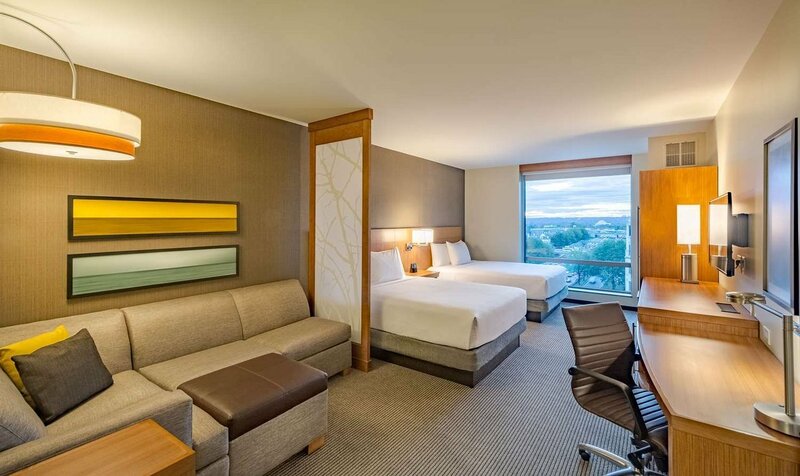 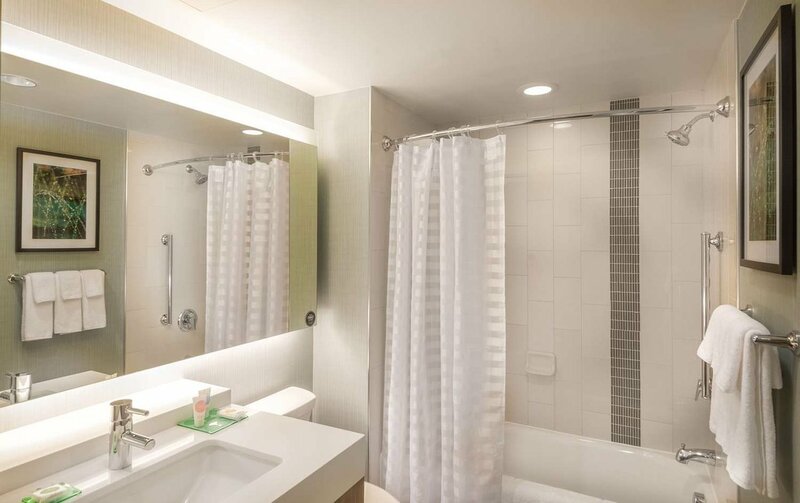 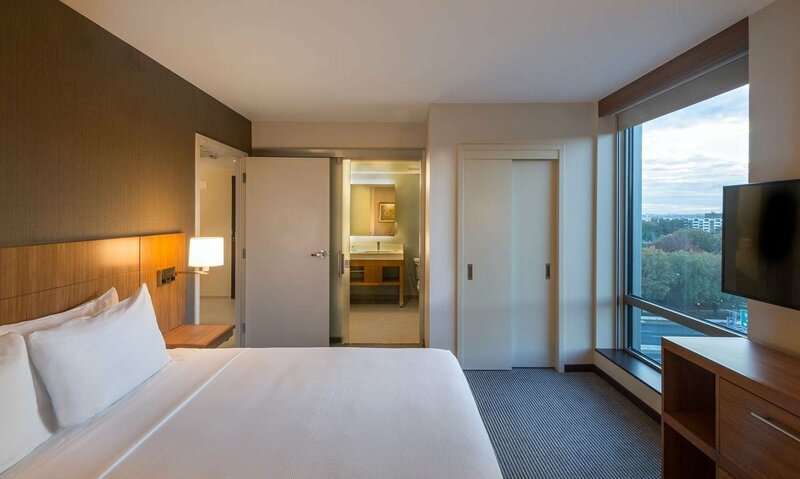 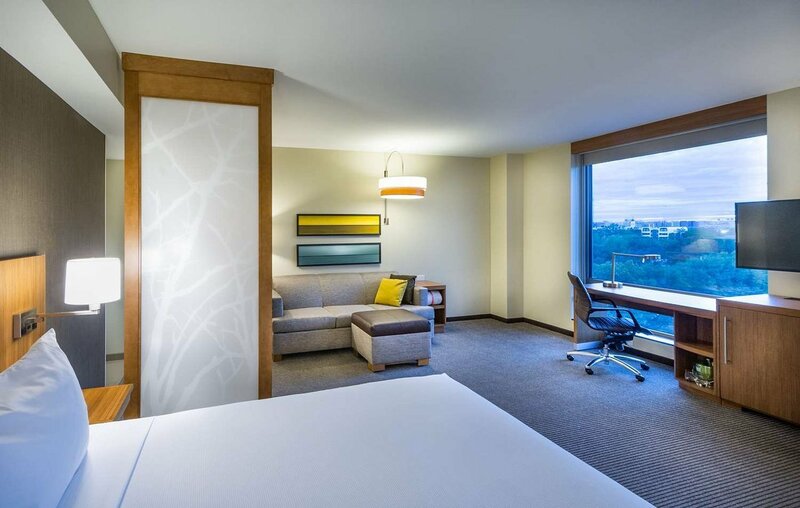 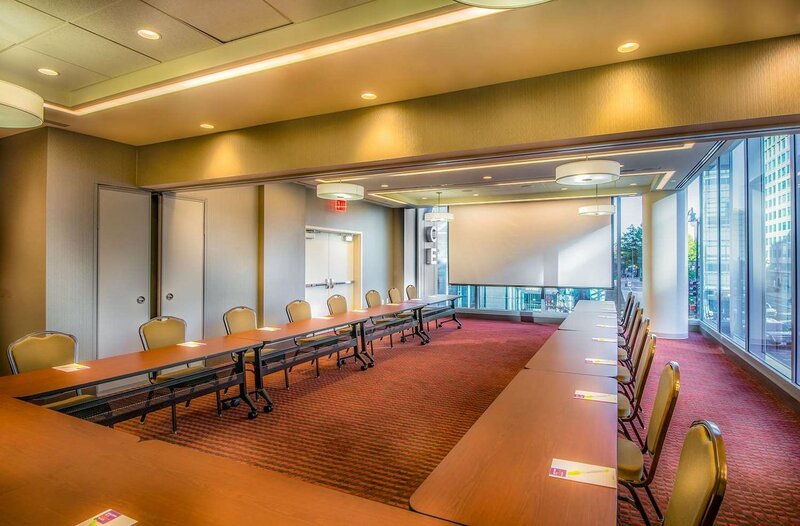 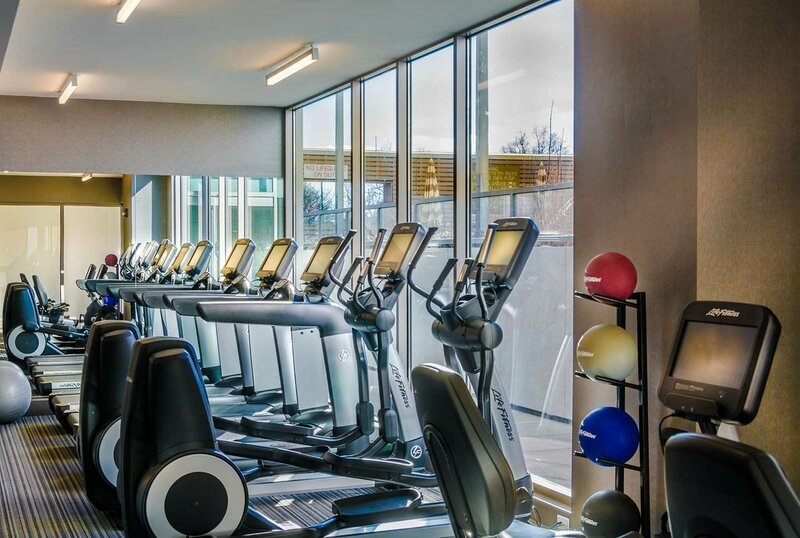 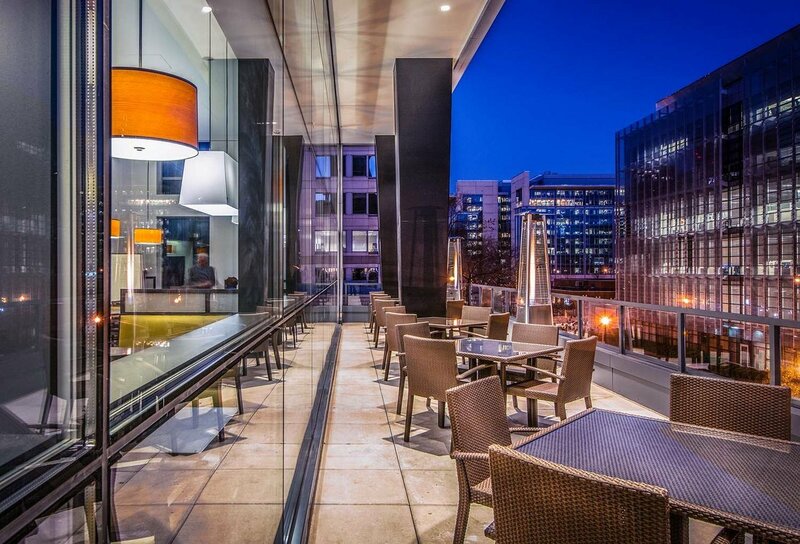 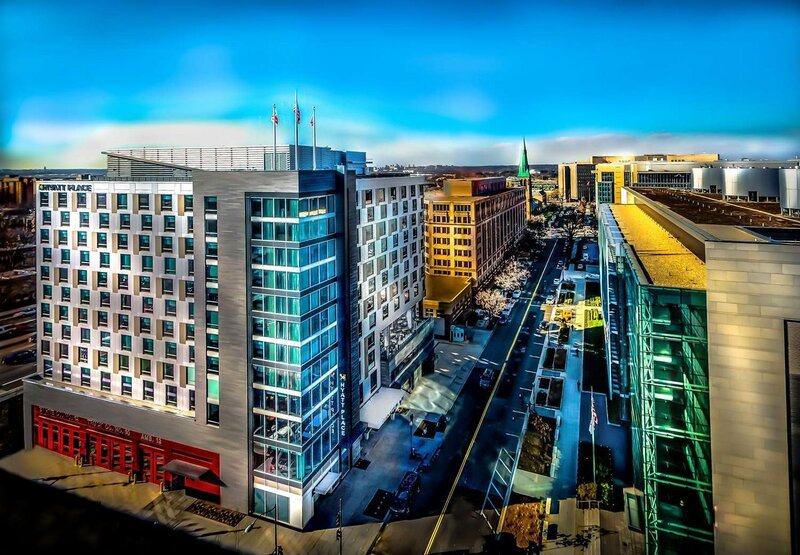 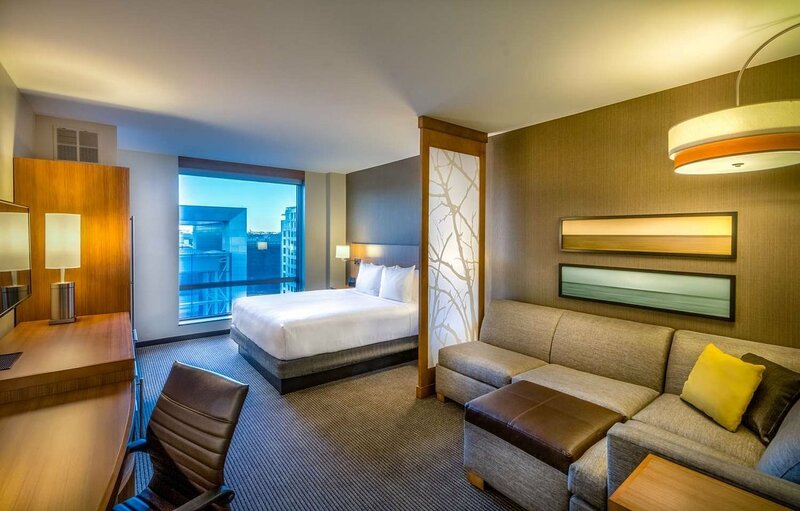 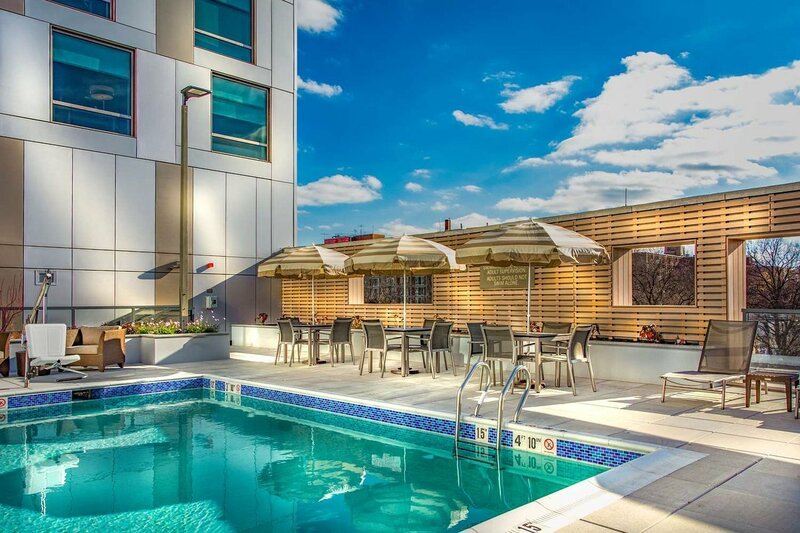 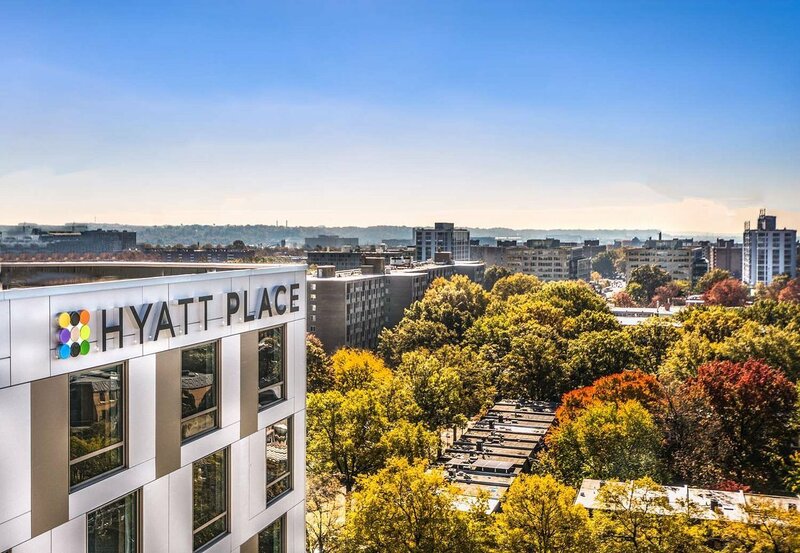 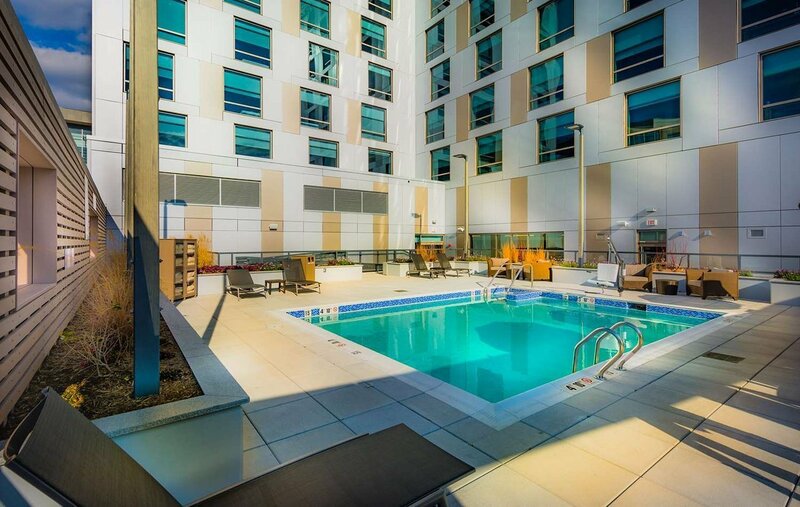 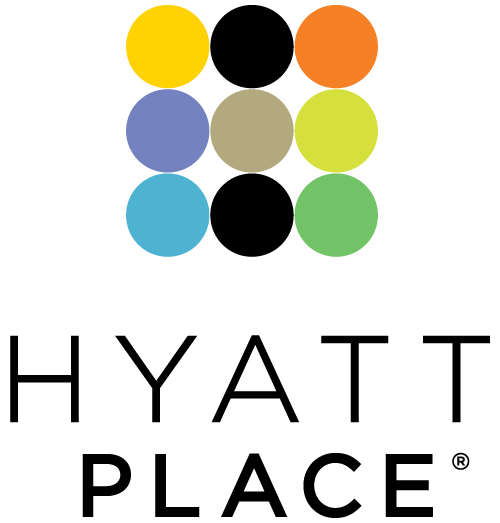 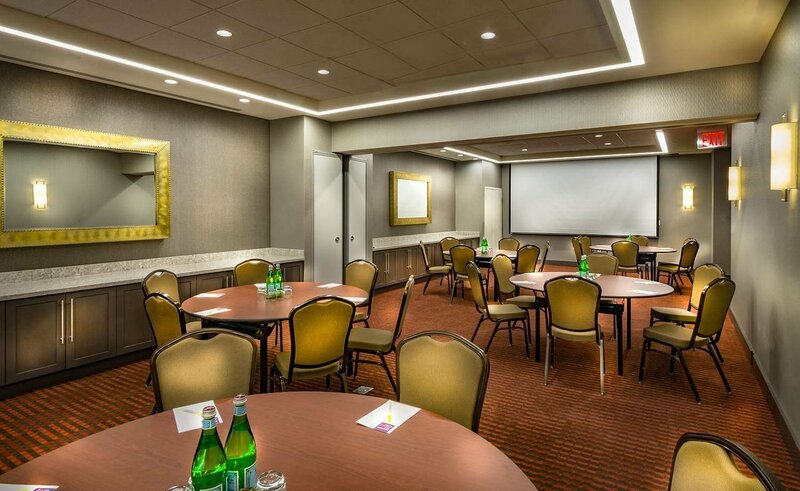 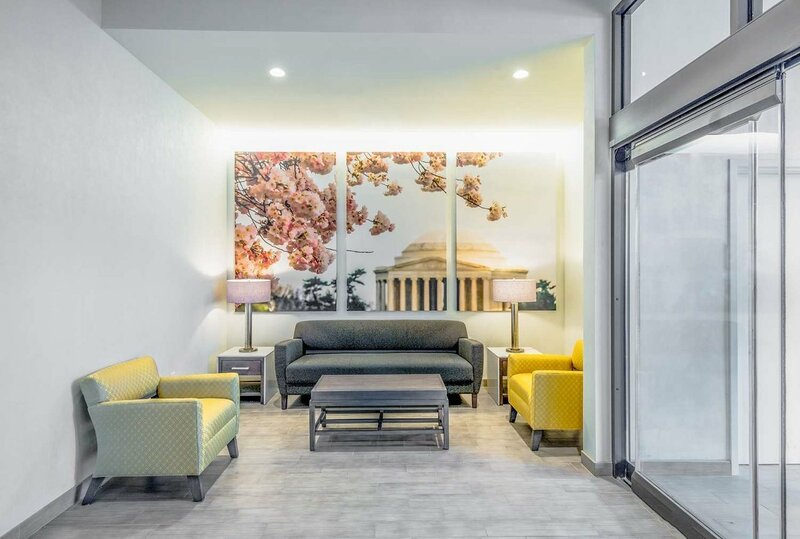 Hyatt Place Washington DC /National Mall puts you within walking distance to some of the world’s most famous museums, memorials, and landmarks. 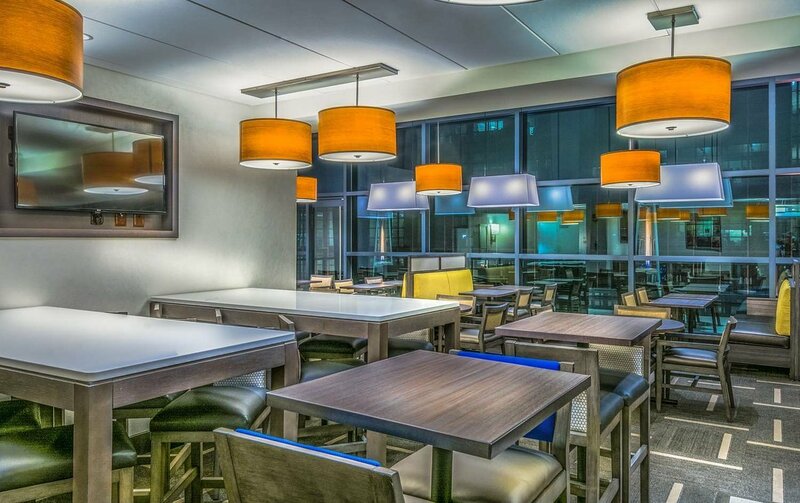 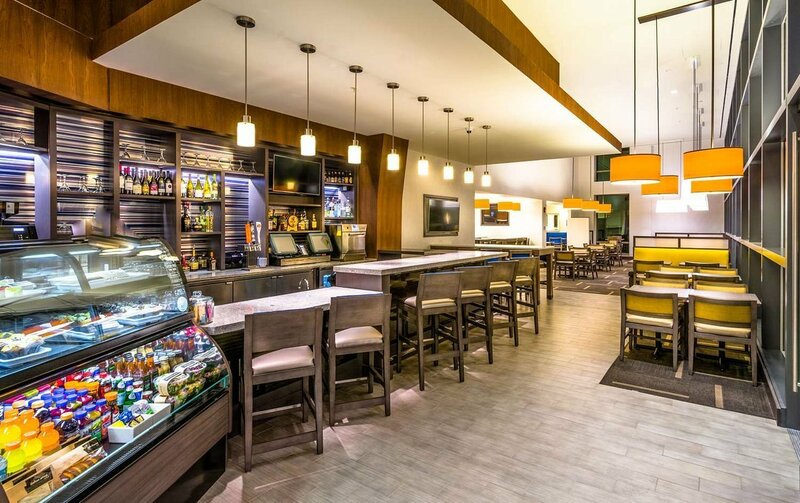 Guests can count on upscale services that satisfy, as well as delicious dining and beverage options from our 24/7 Gallery Menu and our rooftop bar and lounge. 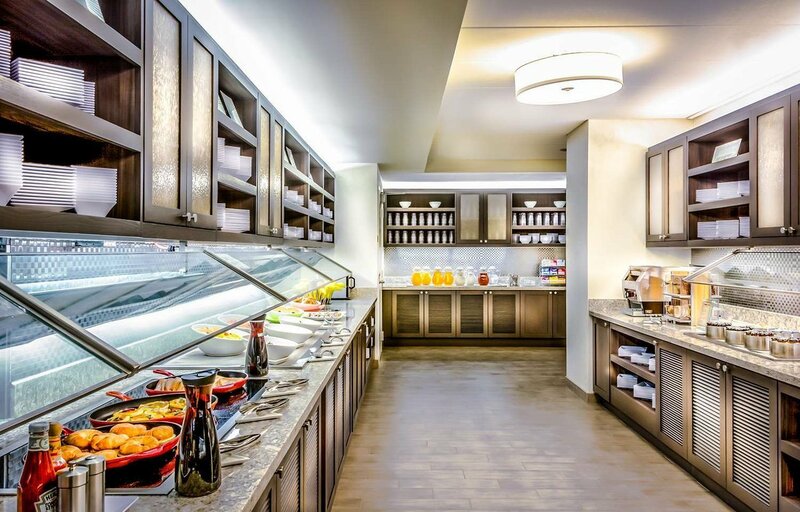 Our guests can start their morning with cage-free eggs, steel-cut oatmeal, whole fruit, all-natural bacon and sausage, and more. 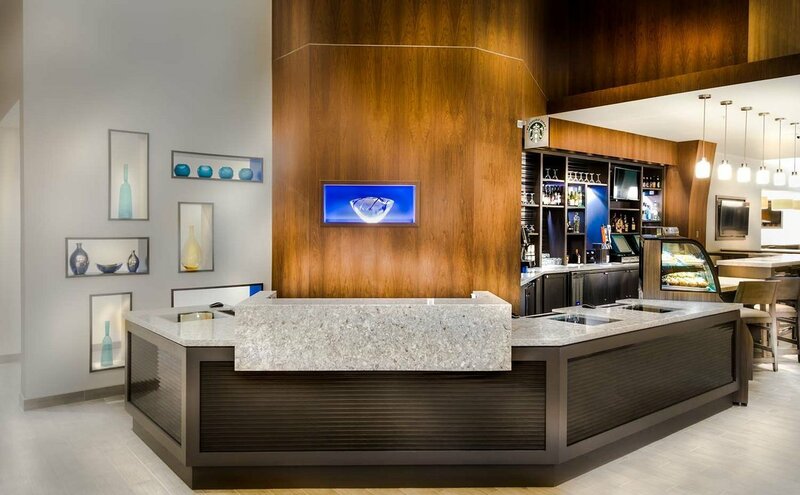 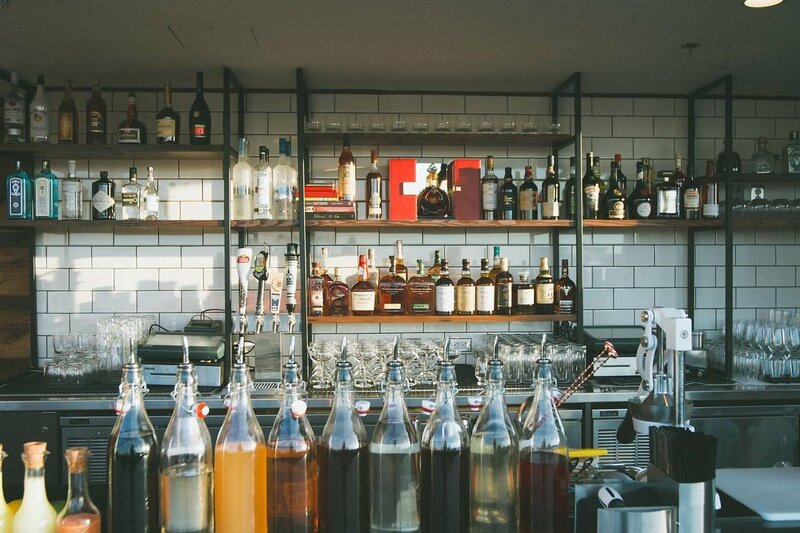 We offer a caffeine fix in the AM and cocktails at the bar in the PM.